Unwanted hair is a common problem, for both men and women. Frequent hair removal tasks including shaving, depilatories, plucking, and waxing can be time-consuming, inconvenient and often painful. At best, these methods offer only temporary results – for some only a few hours. Free yourself from the constant need to shave and wax unwanted facial and body hair and feel your best. Laser technology has brought us a permanent solution to remove unwanted hair, leaving skin feeling smooth and healthy. According to the American Society for Aesthetic Plastic Surgery, laser hair removal is the 3rd most performed non-surgical cosmetic treatment in the US. We can help you get to the root of the problem with our state-of-the-art Icon™ system. Laser hair removal gives you effective, permanent hair reduction anywhere on your body including the face, legs, back, underarms or bikini line. Treatments are quick and easy letting you get back to your everyday activities. During laser hair removal, the device emits light energy that travels through the skin and is absorbed by the pigment in the hair follicle and hair shaft. Pigments are the substances that give skin and hair its color. This energy damages the hair follicle, which impairs its ability to grow. Hair follicles that are in the anagen, or active growth phase, have more pigment and absorb more energy, and typically respond best to treatments. For this reason, it takes multiple treatments to achieve the best results – it’s important to “catch” your hair in this active growth phase when you are receiving treatments. Our Icon™ technology can remove hair from almost anywhere on the body including faces, backs, chests, arms, underarms, bikini, and legs. Icon™ can be safely used on all skin types from very light skin to very dark skin. It is most effective on individuals with dark hair. Candidates with very light or gray hair are not ideal. However, we will determine if you are a good candidate for the procedure based on a variety of factors during your consultation. We suggest shaving prior to your consultation and minimizing sun exposure if you would like to get started the same day as your consultation. Typically, there is little to no down time after treatments, and the treatment is so quick and easy, patients can come on their lunch breaks. persist up to 72 hours. Mild swelling and redness may accompany this, but it usually resolves in 2-3 days. Appearance of hair growth or stubble will continue for 7-30 days post-treatment. This is not new hair growth, but treated hairs being expelled from the skin. Call us at (352) 629-8154 for more information or to set up a free consultation. 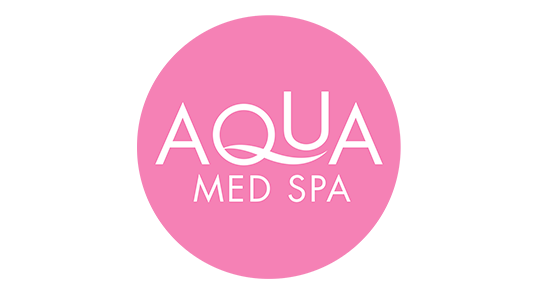 Laser hair removal is a non-invasive technique that uses highly concentrated light to penetrate hair follicles. 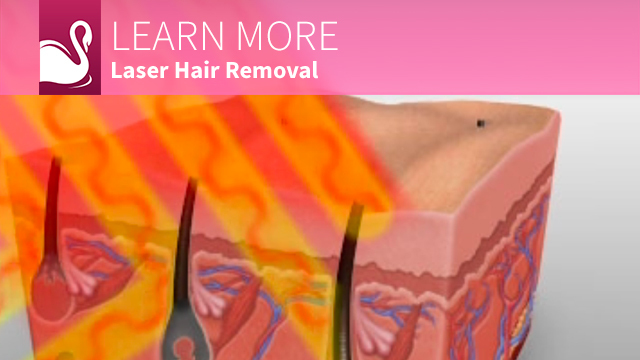 The intense heat of the laser damages the hair follicle to inhibit future hair growth. Laser hair removal is effective for most parts of the body. Because laser hair removal only affects actively growing hair follicles, it may take several laser hair removal treatments to provide significant hair reduction. Additionally, while laser hair removal effectively slows hair growth, it doesn’t guarantee permanent hair removal. Periodic maintenance treatments may be needed. Laser hair removal costs may be based on the expertise and qualifications of the person performing the procedure, the type of procedure used, and time and effort the procedure or treatment requires. Most health insurance does not cover cosmetic surgery or its complications, but many plastic surgeons offer patient financing plans for laser hair removal, so be sure to ask. Laser hair removal doesn’t guarantee permanent hair removal. Some hair could be resistant to the laser treatment or grow again after treatment — although the new hair growth might be finer and lighter in color. Special care must be taken for those with darker skin. A less intensive laser should be used to avoid damaging the outer skin. Anyone who has tanned, used a spray tan, or gone to a tanning booth should avoid getting laser hair treatment to avoid possible damage to their skin. These risks and others will be fully discussed prior to your consent. 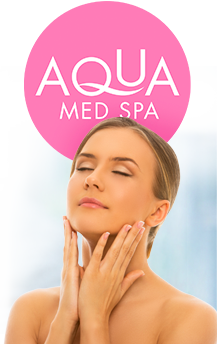 It’s important that you address all your questions directly with your laser hair reduction provider. Your plastic surgeon may perform the laser hair removal procedure, or may delegate this to a nurse or other licensed provider. 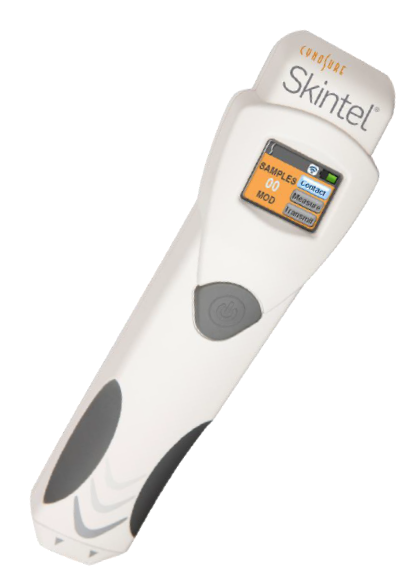 A beam of highly concentrated light is used to target unwanted hair follicles. There is some mild discomfort that does not last long. Because hair grows in cycles, it typically takes three to four laser hair removal treatments to provide significant hair reduction. Be sure to ask your plastic surgeon questions. It’s very important to understand all aspects of your laser hair removal. It’s natural to feel some anxiety, whether it’s excitement for your anticipated new look or a bit of preoperative stress. Don’t be shy about discussing these feelings with your plastic surgeon.